Lock in a great price for Casa per Ferie Santa Sofia – rated 8.6 by recent guests! This was great a greatocation. The staff were very helpful and the breakfast was good. The rooms were Spartan but we expected that. 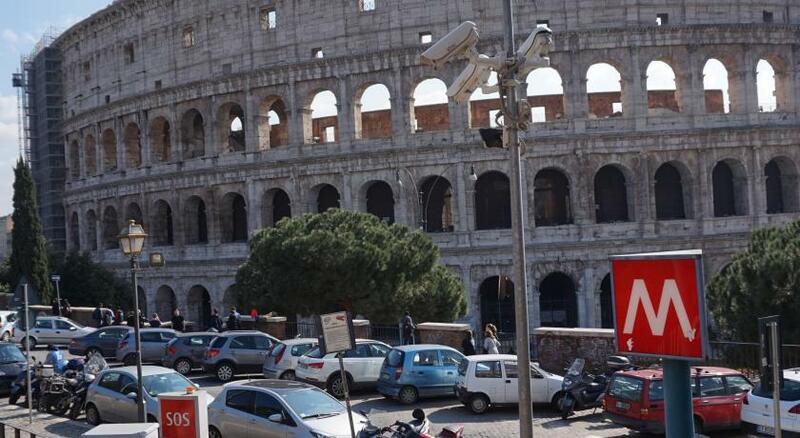 It would be nice to have a TV, otherwise great location to train station and Colosseum!! SECOND TIME STAYING THERE...EXCELLENT VALUE FOR THE MONEY....THE NUNS ARE WELL INFORMED AND SO HOSPITABLE...PLACE IS SPOTLESS.....LOCATION IS AWESOME !! RIGHT DOWN THE STREET FROM THE COLLISEUM AND FORUM..GREAT RESTAURANTS IN THE PIAZZA ....A FUN PLACE TO BE!! The singing communion service in the church next to the rooms was extra special! A beautiful little church. 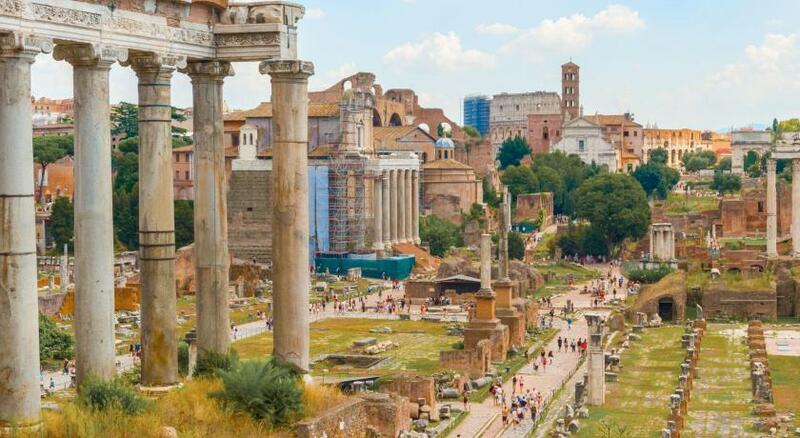 A true Roman experience. The breakfast room was cheerful and the food was yummy- good rolls and pastries and soft cheese. And a fun coffee machine. The location is right on a small but busy piazza- with 4 restaurants. 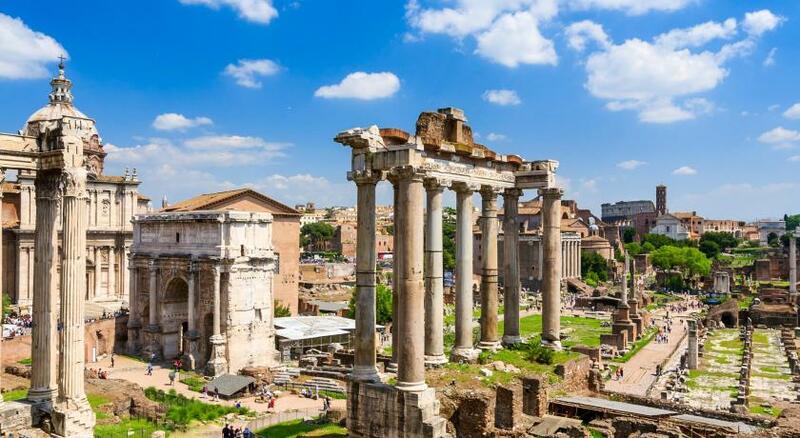 It’s a true Italian experience- not many tourists. Also it’s about 3 blocks from the coliseum. I will stay here again if I’m ever lucky enough to come back to Rome. Also, I must mention the rooms are very simple- just the basics but clean and good! 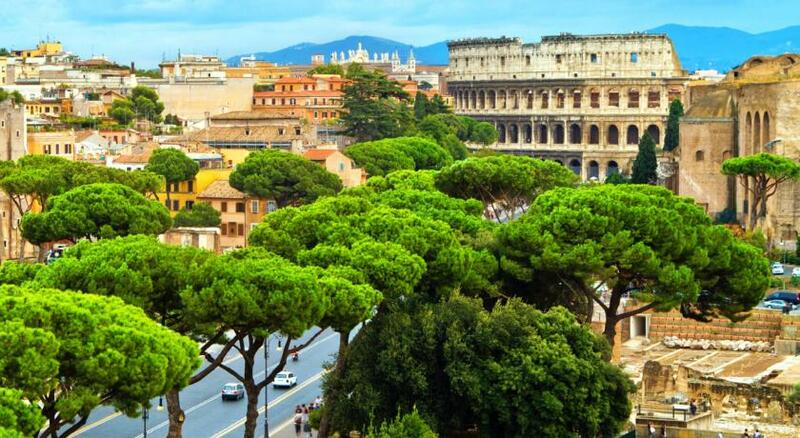 Accommodation was comfortable, hotel was at a conveniently located from market, public transport and colosseum. Staff was cooperative, polite and nice. I recommend this hotel for stay with family or otherwise. Price was reasonable. Room was clean. I liked that it was runned by nuns - it was a first for me, and I liked that it was so close to the colosseum (500m). The location was just great! It took only a five minute walk from the Cavour Metro Station and a less than ten minute walk to reach the Venice square. 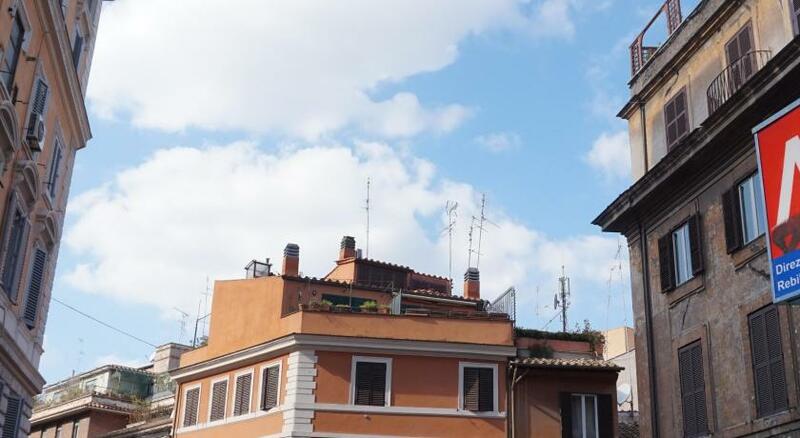 Run by nuns, Casa per Ferie Santa Sofia is set in a lively square in Rome’s Monti area, full of bars and restaurants and 1,650 feet from the Coliseum. This religious property offers free Wi-Fi throughout. The simple rooms at Casa per Ferie Santa Sofia feature a private bathroom with either a bath or shower. Every morning, the nuns will make you a sweet Italian breakfast. Guests will also have a communal TV room and vending machines selling both snacks and drinks. 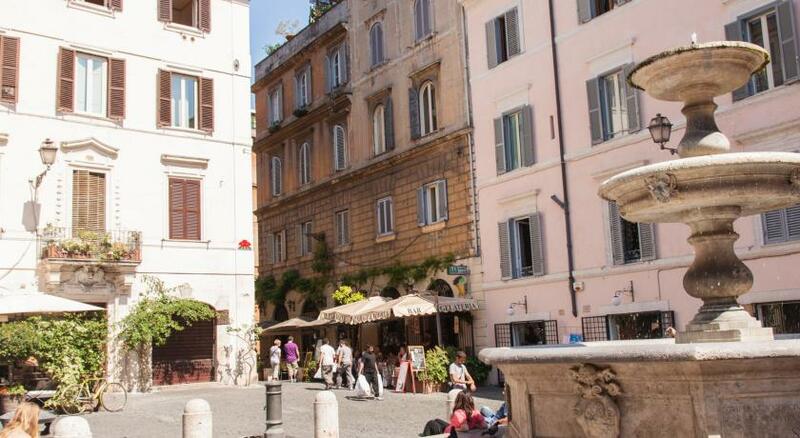 Casa per Ferie Santa Sofia is just 800 feet from Cavour Metro Station, providing fast links with other areas in Rome. The main shopping street Via Del Corso can be reached on foot in 10 minutes. The property also features an on-site chapel which you can access directly from the hall. A code is provided to access the property after 23:00. When would you like to stay at Casa per Ferie Santa Sofia? House Rules Casa per Ferie Santa Sofia takes special requests – add in the next step! Casa per Ferie Santa Sofia accepts these cards and reserves the right to temporarily hold an amount prior to arrival. Please note the property is set in a restricted traffic area, please contact the property for further details. Late check-in is not possible as there is nobody at reception after this time. The property only accepts guests under 18 years of age when accompanied by an adult. Please note that the city tax is payable in cash. Please inform Casa per Ferie Santa Sofia of your expected arrival time in advance. You can use the Special Requests box when booking, or contact the property directly using the contact details in your confirmation. Really nice and helpful staff, amazing location: very central. Bathroom is a bit small, but I would still stay here again. Nice staff, very clean rooms. Location was perfect, we were able to walk to many of the sights we came to see. Metro station was only 5 min walk. The wifi don't work well at all. We could rarely use it. Noisy square in front of hotel with large crowds each night, which was fortunately cleared out by local police at midnight. Location. Safe facility. Efficient courteous staff, who are members ,of a religious order. Breakfast was excellent. 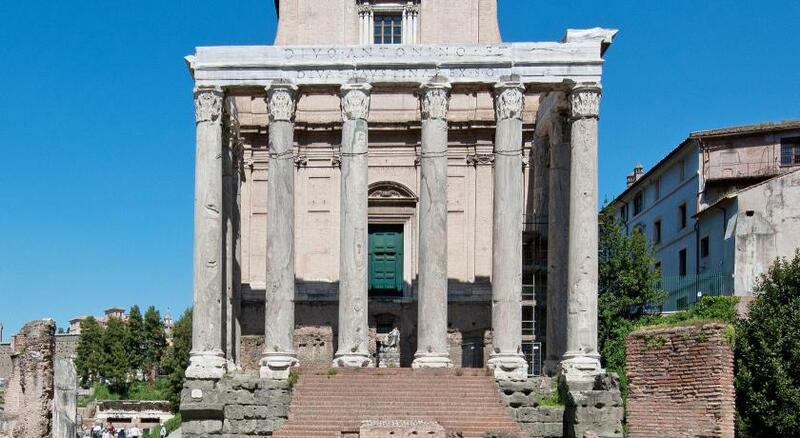 Excellently situated for major sights in classical Rome and for places to eat. - The hotel is closed between 11pm and 6am; - Check-in time was after 3pm; - The breakfast should be more diverse. The room was very clean and the staff was very open-minded and available for discussions.